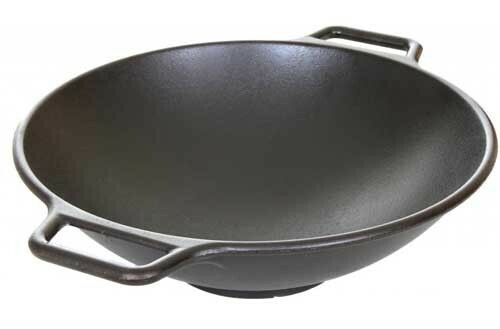 This light weight carbon steel wok ensures quick and easy heat distribution, so you can be confident your meat and veggies will cook quickly and evenly. 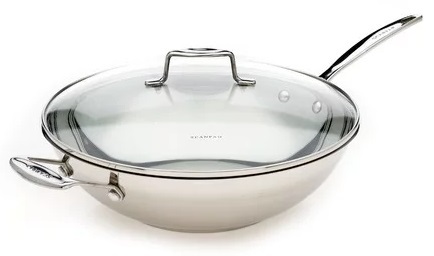 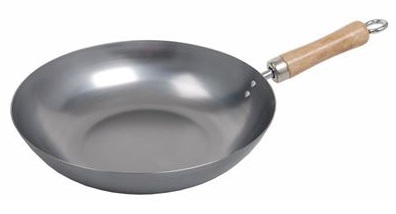 There's nothing better than a wok to help speed up the mid-week menu with quick and easy stir frys with this high quality stainless steel 36cm Scanpan wok. 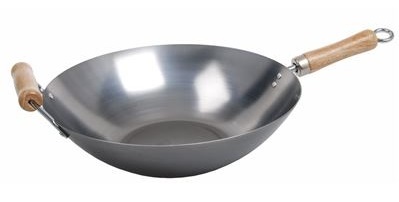 Lodge proudly continues to expand their iconic excellence with the stylish, sturdy and very robust 35cm wok.